Louise joined Dream Escape in 2016 as a Creative Planner. 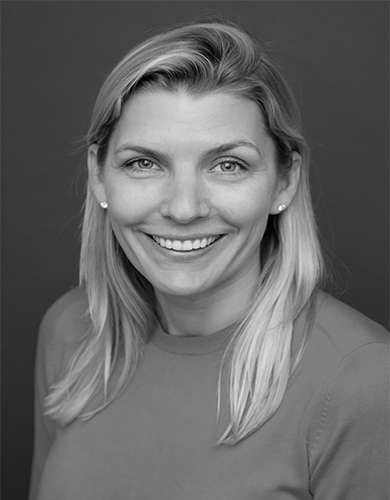 Based in London, she brings over 12 years of experience working as a Destination Specialist for the UK and Ireland handling travel for high end FIT’s and special interest groups. Through experience of travelling with her own young family, she thoroughly enjoys the challenge of planning family programmes, especially in London. Louise is very active and loves any opportunity to get out into the countryside.